Two of the founder members of the charity - John and Jean Gutteridge - had been making short visits to Romania each year since 1993, helping out at a hospice for children with AIDS. Towards the end of 2000 they became aware that such children and others suffering from the illness who live at home with their families - often in very poor circumstances - really benefit greatly from short holiday breaks. This can be difficult to arrange, however, as there are few places that cater for the requirements of these children - many of whom also have other special needs. By May 2001 they felt that God wanted them to form a charity that would set up and run such a holiday home. 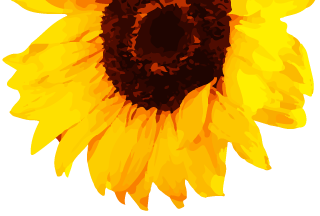 The name chosen for the charity "THE SUNFLOWER FELLOWSHIP ROMANIA" was influenced by the vast fields of sunflowers grown in the countryside each summer, and the desire to work in fellowship with Christians from both Romania and the UK. Trustees were appointed and the first meeting held on 21st June 2001. The next step was an exploratory trip to east Romania in July, seeking a house that could be converted into a Holiday Home. It soon became clear however, that it would be preferable to build a specially designed house - an expensive alternative, as land is quite costly. A meeting with a Baptist Pastor - Adrian Popa - resulted in an amazing and unexpected solution. An old house had been purchased as a place of worship in the village of Cataloi, attached to which was a very large plot of land. The pastor offered this land to our charity free of charge if we would build the home there! From that moment on there have been so many other confirmations that this was God's will - e.g. a church member at Cataloi was a Councillor for the district and obtained all necessary permissions and personally supervised the building work. The charity was dedicated to the Lord at a Service in September 2001 and entered on the register of the Charity Commission in January 2002. A Romanian architect drew up comprehensive plans for a Holiday Home and planning permissions were obtained in the early autumn of 2001. Work started on digging trenches for the foundations and 80% was completed before the snow arrived towards the end of November. Once the snow had gone and the ground thawed it was possible for our team of local workmen to continue with the digging during February 2002, and a start was made on the foundations by March. These were almost complete in April and the main framework began to go up. During May the walls were built using bricks made on site. 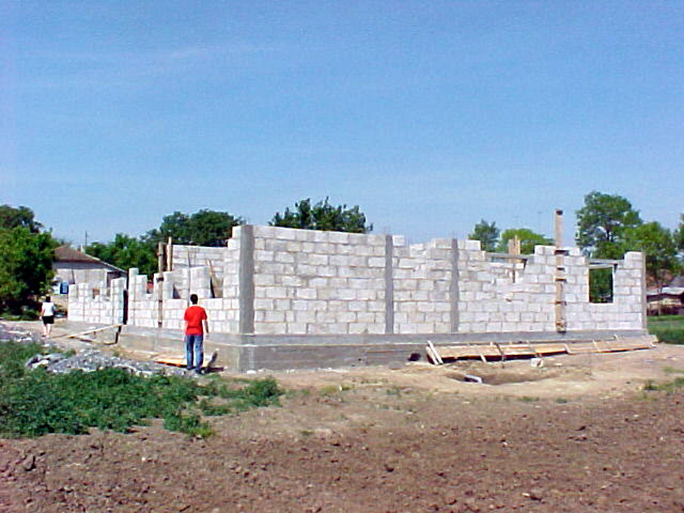 By employing additional local men to make the bricks, we obtained a better product and saved considerably on the cost of purchasing ready-made bricks from elsewhere in Romania. By the beginning of July 2002 a start had been made on the roof. 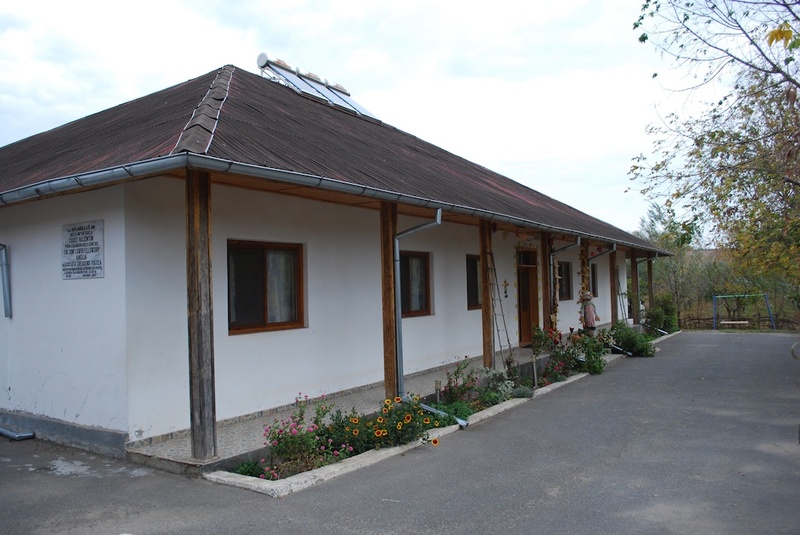 As is the style in Romania the house has a very steep roof, so the winter snow will slide off the roof more easily. As you can see, scaffolding is made of wood in Romania. Three months later the roof was complete allowing interior finishing work to begin. Work also began on essential services. Doors, windows and frames had been completed ready for installation. By December 2002 the house was complete and received its first visitors on December 16th. The Home - called Casa Valentin in memory of a special little boy who died of AIDS - has four colourful children's bedrooms, bedrooms for staff and visitors, a living room, two activity rooms, a sensory room, treatment room, kitchens and bathrooms etc. 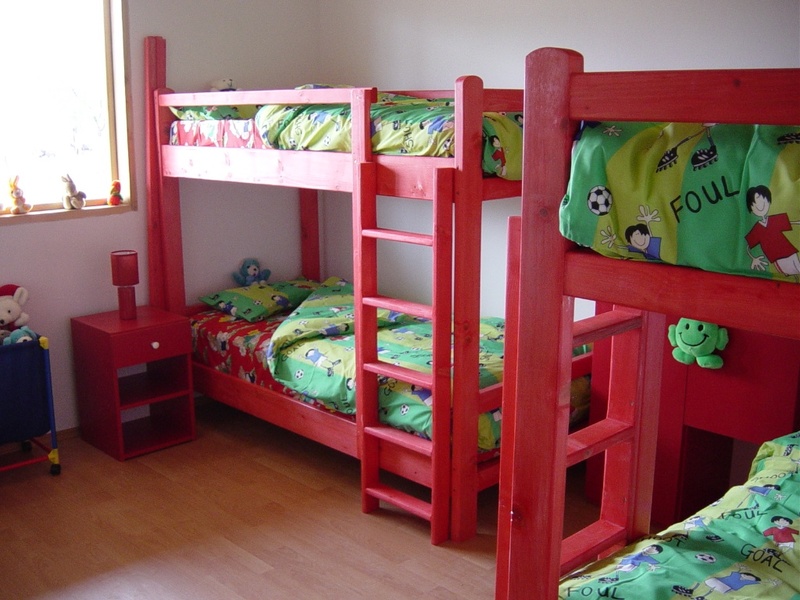 The whole house has been carefully designed for children with special needs. There is plenty of play space outside with an Adventure Playground and a sports field. The land behind Casa Valentin has been used to create a very large vegetable garden which is yielding varied crops to supplement meals and for winter storage. In the rest of the garden, trees, shrubs and flowers have been planted. A fine wood pavilion has been erected to shield the children from the hot midday sun in summer. During 2011 solar heating panels were installed on the roof - saving precious funds in heating costs. By 2012 over 3,000 children have enjoyed a holiday at Casa Valentin.